This could almost be a Hot Gear Friday. But not quite. 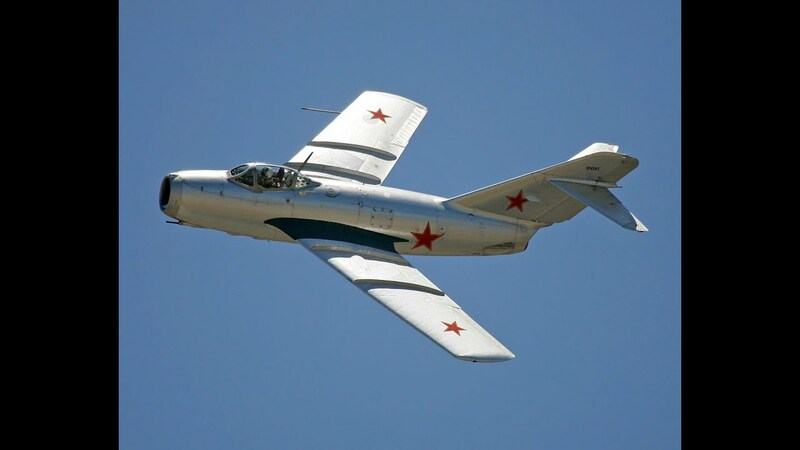 During the Korean War, the capability of the Russian MiG-15 jet fighter astonished Western air forces, when they finally encountered it. Like the Mitsubishi Zero nine years earlier, it came as a rude awakening; fast, maneuverable, powerfully armed, it ran rings around early western jets like the P80 Shooting Star and the British Gloster Meteor. The P-80 – like a few American jets of the era, basically a reciprocating-engine design with a turbojet inserted. The air forces of the United Nations – which actually conducted a meaningful response to tyrannical aggression, once in its existence – prevailed, slowly and painfully, over the MiG, finding ways to fight battles under circumstances favoring the Saber, as they had in 1942 against the Zero, and in 1943 against the German Focke-Wulf 190, which had been a similar surprise. But nothing beats actually getting a look at the enemy plane. And just as captured Zeros and FW190s had given allied pilots and engineers invaluable insights into defeating those planes, a captured MiG would do the same. 65 years ago today, in fact. On September 21, 1953, North Korean air force pilot No Kum Sok, took off in his MiG 15 from Sunan Air Base, near Pyongyang. No, a 21 year old man who had once dreamed of flying for the Japanese in his childhood when Japan controlled Korea, had gradually become pro-American during his teen years – but, cannily, managed to conceal his budding anti-communism. No, in Nork pilot gear. Admitted to the Naval Academy, he won a transfer to flight school, graduating in the middle of the Korean War. He reportedly flew about 100 combat sorties. …flying downwind. The wrong way. Pilots normally land flying upwind – the extra wind over the wings lowers their stall speed – and the approaches downwind of Kimpo were heavily defended by alert American antiaircraft weapons. But No landed downwind (forcing an F86 to swerve out of the way on his way toward the runway). And then, cooly, he taxied over to a gap on the ramp between a couple of Sabers, climbed out, and emphatically surrendered to the confused Americans responding. The rest was history: No accepted a $100,000 reward (a million today), became an American citizen, got a degree in aeronautical engineering, worked for a who’s who of American aeropace companies, prospered, lived the American dream, and changed his name to Kenneth Rowe. Rowe, several decades after his defection. Rowe is still with us; at 86, he’s still tesifying to, and living testimony of, the power of the American dream. Minor nit-picking, but planes land into the wind which slows their ground speed, and hence their landing distance. The flaps being extended would lower the stall speed irrespective of landing direction. When I was in the Navy, one of my shipmates was dating a woman who’s father owned a MIG-15. 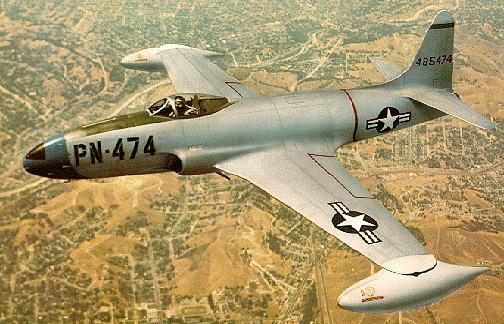 I used to work at a company with a CEO who was a former USAF pilot who owned a MIG15 trainer.